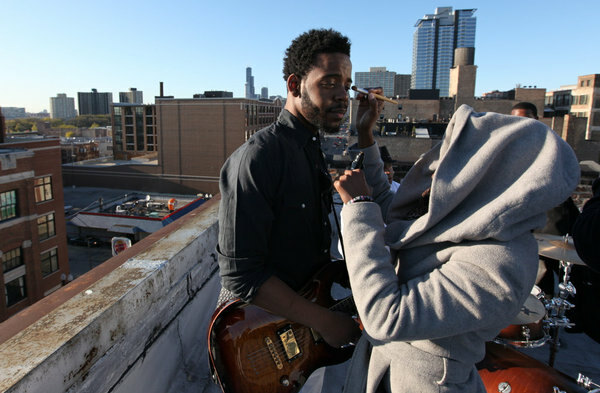 Chicago pop, R&B Hip-Hop music video director of Photography John Gress’s Production company has been a resource for local artists to showcase their talents. Don’t Know How To Say Fashion Video from John Gress on Vimeo. The Brian-Alwyn & Malynda Hale, Poison & Wine : The Civil Wars (Cover) Directed by : John Gress from John Gress on Vimeo. Shot as 422HQ C-Log with the Canon C100 w/ Atomos Ninja 2 graded in Resolve. Marcus Matteo & Megan – Say Something cover Music Video from John Gress on Vimeo. Marcus Matteo and Megan cover A Great Big World’s Say something featuring Christina Aguilera. Piano by Patrick Wrobel. Shot as 422HQ C-Log with the Canon C100 w/ Atomos Ninja 2 graded in Resolve using Filmconvert and a custom teal & orange PowerGrade. I’ll Look Around from John Gress on Vimeo. TV and Web internet commercial director and filmaker vidographer John Gress.